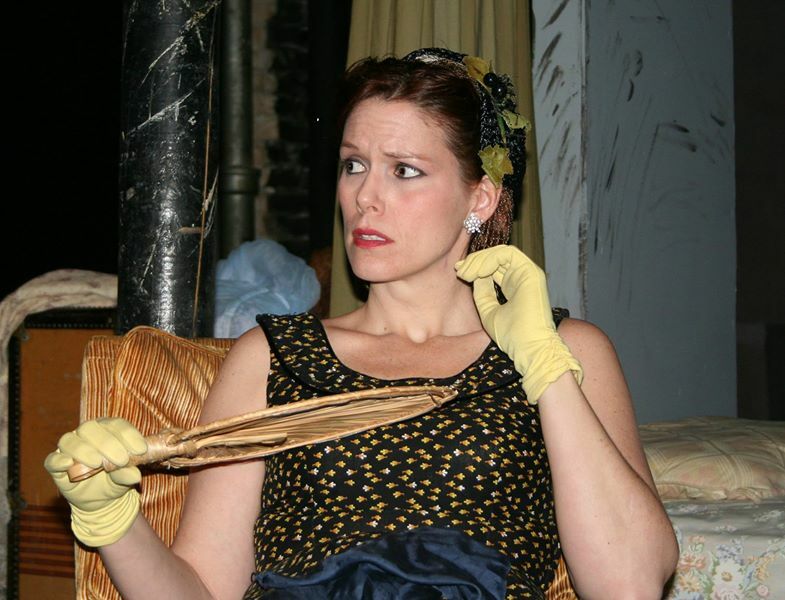 We will assist you in finding the right monologue for your upcoming audition or for your general audition arsenal. Together we'll work toward a dynamic performance of that monologue and find a 1-minute cut for those auditions that need a shorter version. Having been in the industry in New York City for 10+ years, we will guide you to the right schools, teachers and services that can give your career the extra edge. 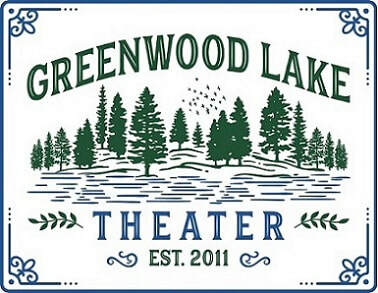 Once a session is booked with Greenwood Lake Theater, there is a 24-hour cancellation policy. This means you are allowed to cancel an appointment for a lesson if it is 24 or more hours away. If the lesson is already booked, and you need to cancel within 24 hours of the lesson, you will be charged for the lesson. This holds true for GWLT students on a package, pre-paid, or lesson-by-lesson. We feel this is fair and gives you a lot of flexibility as long as you re arrange things far enough in advance. If you need to change the time of a lesson and it is within the 24-hour window, GWLT will attempt to accommodate the change of time but it will depend on the availability of the vocal instructor.